If the police discover large amounts of cash or other valuable property that cannot be explained legitimately, they may seize the cash or other property and attempt to have it forfeited to the government. It is important to speak with us prior to making any statement about the source of the funds, how they were obtained, or what they were intended to be used for. 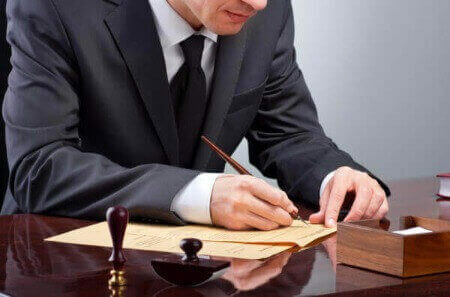 We will meet with you for a free lawyer consultation and explain the basics of your case, the defences you may have or how to maximize your settlement. In a confidential setting, you will have the opportunity to ask any questions you have about the process and what to expect. There is no obligation to retain us after the initial consultation, so there is absolutely no downside to contact us. Ambleside Centre 1495 Marine Drive.